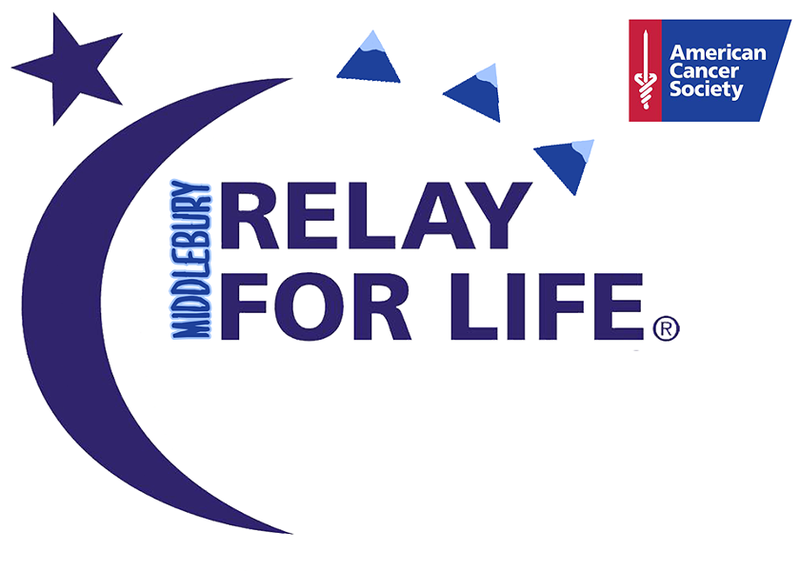 Relay for Life | Middlebury College | Health & Fitness, Fairs & Festivals | Kids VT - small people, big ideas! When: Sun., April 28, 12-6 p.m. This year's carnival-themed event at Battell Beach celebrates with food, lawn games, a bottle and ring toss, a dunk tank, a bounce house, live entertainment and traditional Relay For Life events — a survivors lap and luminaria ceremony. Price: $10; proceeds benefit the American Cancer Society.